Great list of books. And Lydia's! Very cool. This is way too hard to pick o_o I want them all. I suppose my immediate MUST HAVE NOW book miiiiight be either These Broken Stars or Control. Great giveaway, Natalie! Enjoy your time off. And if I win, I'd love Taken! Great choices! I'd love to win The Enchanter Heir! I would love to win INTO THE STILL BLUE! 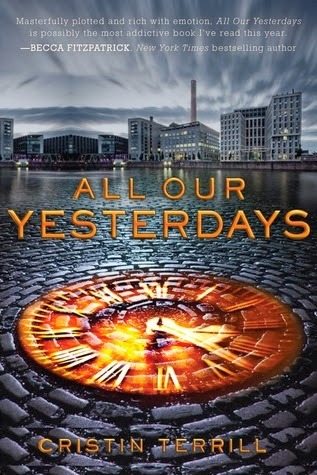 I would love All Our Yesterdays (or These Broken Stars)! I would pick Control. Thank you for the giveaway! Here's to a wonderful break! Enjoy. Have a great holiday. I'd love the Coldest Girls in Coldtown! Have a happy well-read New Year! The Coldest Girl in Cold Town! So want to read that one!!! :) Thanks! So many awesome books to choose from! Hope you and Casey have a beautiful holiday season!! Oh! Into the Still Blue. Because it's the end! omg. Like I don't know if I can handle another series ending. I'd love All Our Yesterdays! I've heard SO many good things about it. :) I also mentioned it on Twitter. So many good book choices! I think I would choose All Our Yesterdays. 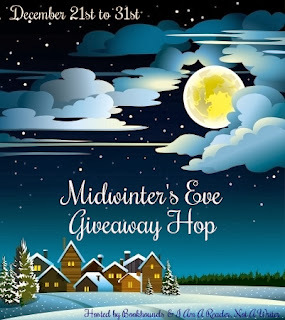 Id love to win Crown of Midnight by Sarah J. Maas! I'm with Iriel. I'd love The Coldest Girl in Coldtown. I hope the job change is smooth and that 2014 will be wonderful for you. My choicr will be Into The Still Blue! 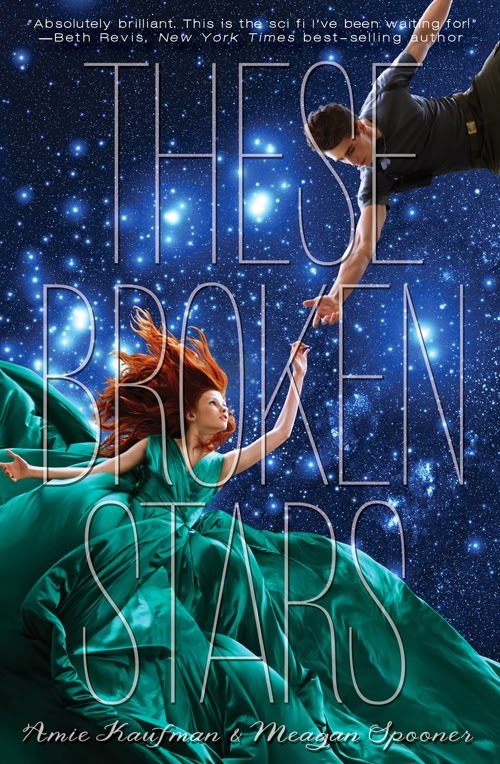 I'd like to read These Broken Stars. 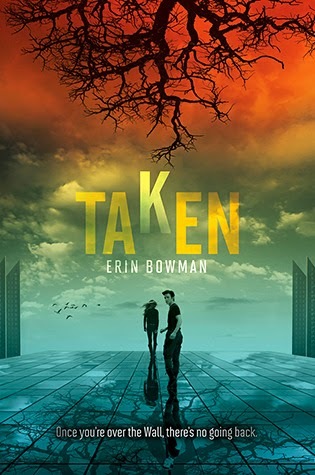 I'd love to read Allegiant, Siege and Storm, Control, or The Coldest Girl in Coldtown. 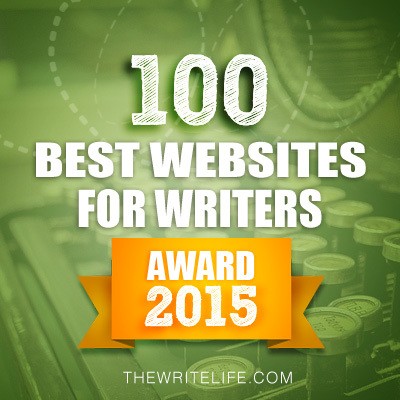 What a fabulous list! I'm in for These Broken Stars, please. Thanks, Natalie! And Merry Christmas! I think I'm going to choose CONTROL. I haven't read any of these. The Coldest Girl in Coldtown! All good books up there! Happy Holidays to you too! 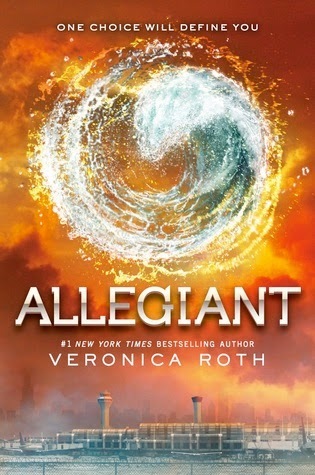 I've heard great things about "Allegiant" and haven't read it yet, so I'd love to win that title. Thanks for the giveaway and Merry Christmas! I think I'd choose Control! I`d love to win Control by Lydia Kang! I would pick These Broken Stars. I would love Siege and Storm!! I'd like These Broken Stars. I follow gfc Melissa crisp. All Our Yesterdays looks pretty good that would be my pick. Thank you so much for the giveaway! Merry, Merry Christmas! If I am lucky enough to win, I would go with Into the Still Blue, without a doubt! I'd love to have Control. thanks for the giveaway. I'd love to win Siege and Storm! I'd love to win Champion. I would like to win any of them, because they are all on my TBR. My top pick would be Siege and Storm. I would love to get Taken. I'd pick These Broken Stars. Thanks for the giveaway! I'd love to win The Coldest Girl in Coldtown! Please use email luckyemerald8107 @ yahoo.com to contact me! Thanks! There are so many great choices but I would probably end up picking Into the Still Blue. I would love to win All Our Yesterdays!! I'd pick Crown of Midnight! I want them all! Lol but my best pick would probably be These Broken Stars :) I've heard only good reviews so far. I follow on GF. I'd love to win Allegiant. I'd love to have Siege and Storm. I don't know which I want more, Coldest Girl or These Broken Stars! Oh wow - off till the 2 Jan! Brilliant! And what fabulous books too! Good luck everyone!! I'd like These Broken Stars! I'd love These Broken Stars! So. Many. Fabulous. Books! Thanks for the great giveaway! I couldn't choose, so I had to do eeny meeny miney mo, and came up with Crown of Midnight. Oh, and Merry Christmas to you. Hope you have a wonderful holiday and a fantastic new year. diahdidi3001 (at) gmail (dot) com. Thank you so much for the offer. Happy Holiday! Thanks for this amazing giveaway! I follow on GFC as Suz and I would love to win CHAMPION,THE COLDEST GIRL IN COLDTOWN, or SIEGE AND STORM! I'd love to have The Coldest Girl in Coldtown. Thanks! Thanks for the amazing giveaway! So many choices... Hmm..I'd pick either Allegiant, The Coldest Girl in Coldtown or Siege & Storm! I would want These Broken Stars because i heard so many amazing things about it! Soooo many good books! I'm pretty sure I'd choose These Broken Stars! Thanks for the giveaway. 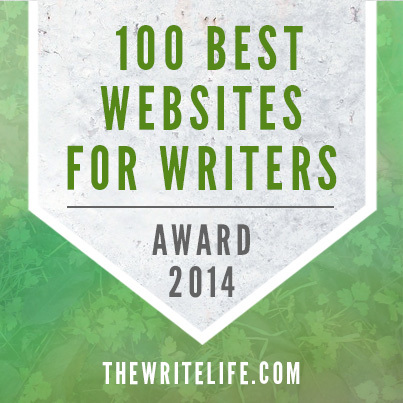 That list is squee worthy, methinks. These Broken Stars. Have a lovely holiday and enjoy your break. 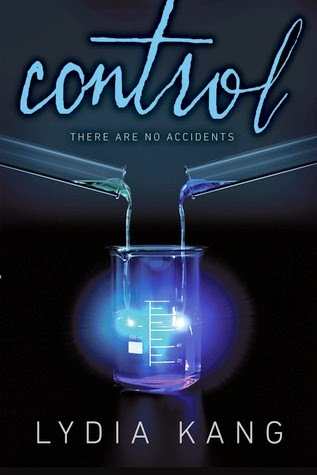 Into the Still Blue by Veronica Rossi :) I can't wait to find out how the series ends! 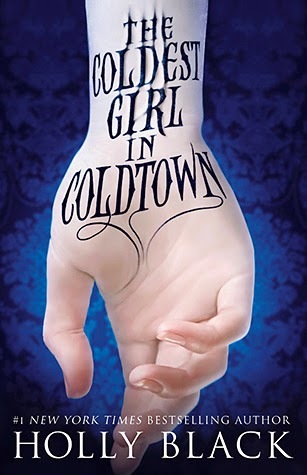 So many good choices....Hmm, I guess I'd go with The Coldest Girl in Coldtown, as it's by a favorite author and I've heard a lot of good thing about it. I'd choose Crown of Midnight. I would love "These Broken Stars"
I would like Control. I follow via GFC. I'd love to read Crown of Midnight. I would love to read Crown of Midnight. Thanks! I follow via GFC as Danielle B! gfc follower (Ruth) I would love Allegiant. I would love to get Taken Thanks for the great giveaways!!! I'd love The coldest girl in coldtown, pls! Great choices! Nine of these are on my wishlist. 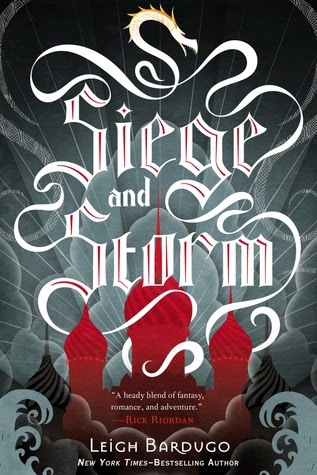 Siege and Storm would probably be my top pick. Thanks! i would pick crown of midnight. 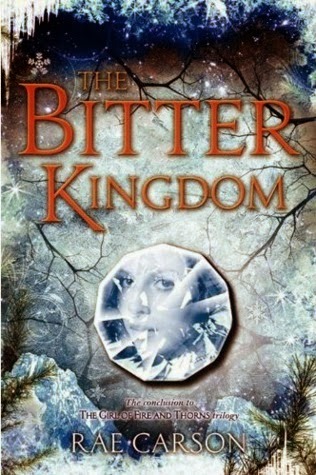 It's one of the best series i've read. I follow you through bloglovin'. My username is marlotgengstur. I follow on GFC. I'll take all our yesterdays! I'm a follower via Blogger and would love to get The Coldest Girl in Coldtown. I've been having my eyes on Control for ages and while I did pre-order it on Amazon now it's telling me that I'm gonna have to wait "3-4 weeks".. ;_; So I'd pick Control if I won. I follow on GFC as Holly Letson. I would probably pick *Allegiant* or *Siege and Storm*, since I have other book(s) from those series. I would choose Champion. Thanks for the chance! Ahh, too many great options! I might choose All Our Yesterdays or These Broken Stars. Thank you for the giveaway! Im a GFC, Twitter and email follower of yours. I would love Allegiant. I'd love 'Coldest Girl In Coldtown'. I would love Siege and storm! 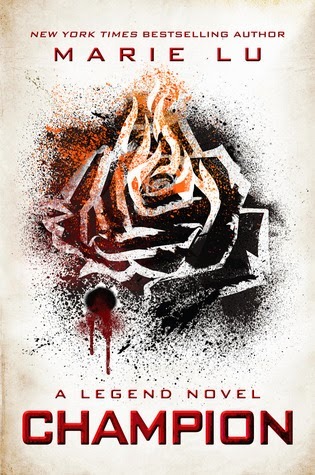 I'd love to win Champion by Marie Lu, great giveaway! Thanks! I would love The Coldest Girl in Coldtown. 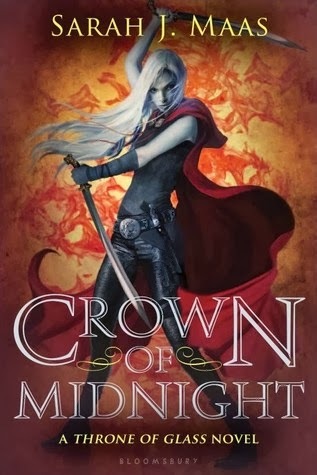 I just finished Throne of Glass, so would love to read Crown of Midnight! Thanks for the giveaway! I'd love Siege and Storm. I'd like Into the Still Blue. Thank you for the chance! I would love to win Allegiant. 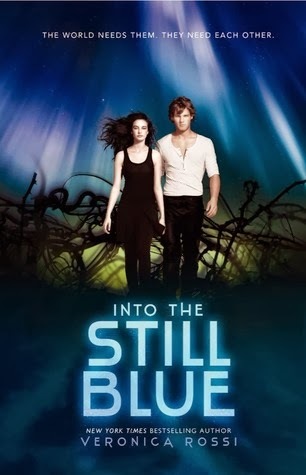 INTO THE STILL BLUE Pre-order for me please and thank you! I think I'd pick Siege and Storm. Thanks so much! I would love to win Siege and Storm! I'd love a copy of All Our Yesterdays! I would choose All Our Yesterdays! 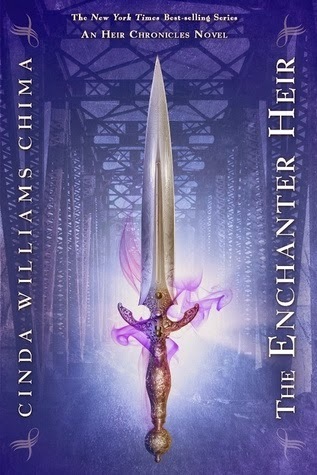 All of the books look wonderful, but I would pick The Enchanted Heir. Thanks so much for the giveaway. I am an old follower- Jess/DMS. I think I'd like All Our Yesterdays. But off to look at the rest on Amazon right now! I haven't read any of them but have heard a lot about Allegiant so I will chose that one! Thanks. I am following on GFC as Mary's Cup of Tea. Great List ! I just found this blog through twitter. I would choose These Broken Stars. I'd love These Broken Stars. Would love These Broken Stars!